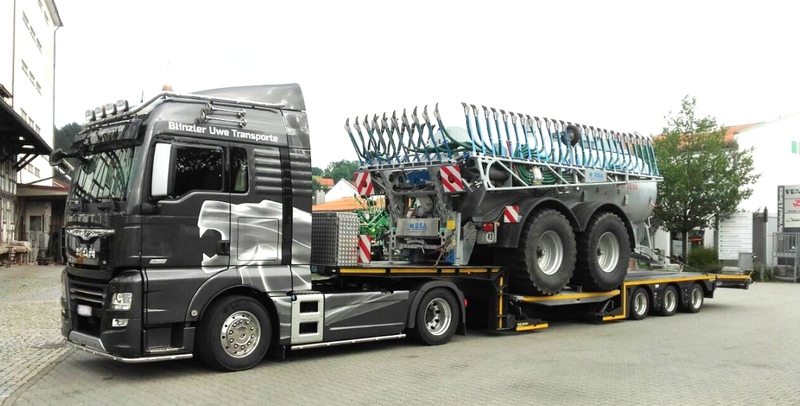 Flower transporter Fleurs Van den Eijkel of Rijnsburg, in consultation with body builder Theo Mulder BV, also of Rijnsburg, has installed a VSE steering system on a new flower trailer with a gooseneck. Special aspects of this trailer are that is has both a low load floor and small wheels. Nevertheless, thanks to the minimal space required for installation, a VSE steering system could be installed for effective steering of the rearmost trailer axle. Van den Eijkel mentions some other differences: ‘Anything new always takes a little getting used to, but we now know that the VSE steering system steers more precisely than a rod-type steering system. 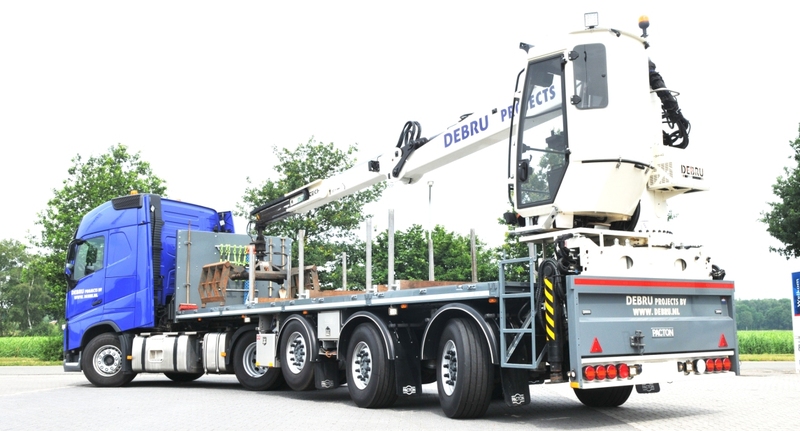 As a company we are now used to it, and we are curious what additional benefits the system has in store in terms of fuel consumption and reduced tyre wear.’ The axles on the trailer are from BPW and have 17.5 inch wheels. 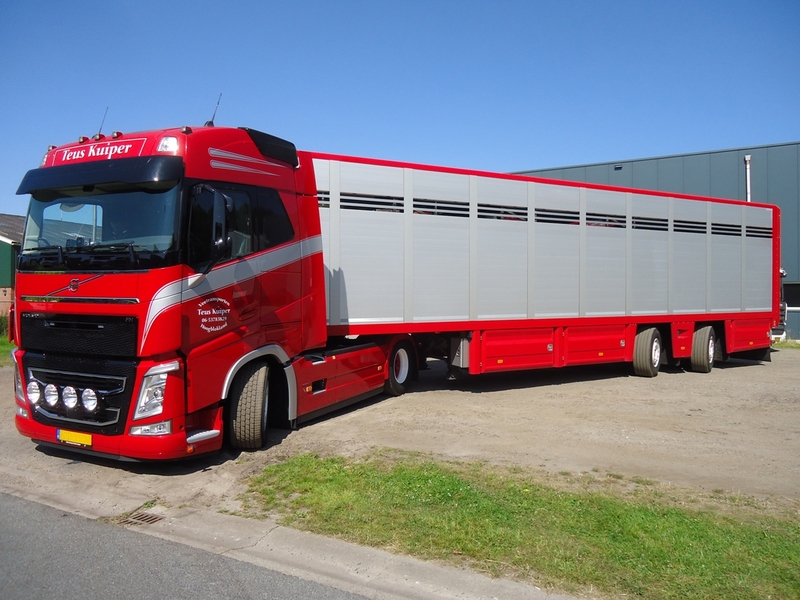 Van den Eijkel has every confidence that he and his also newly purchased tractor are going to enjoy advantages in terms of the exploitation costs with this new combination.